Our Eating Disorder Treatment specialties, at our Fairfield, CT a residential center specializes in Anorexia, Bulimia, Binge Eating, & Orthorexia Recovery. Deandra Christianson received her Bachelor’s degree in Psychology from the University of Wisconsin-Milwaukee, and then continued on to receive her Master’s degree in Clinical Psychology at The Chicago School of Professional Psychology. While in her Master’s program she earned a Counseling Specialization and focused on treatment of children and adolescents. She is currently completing her PhD in Organizational Leadership at The Chicago School of Professional Psychology. Deandra has been with Center for Discovery in many capacities, both clinical and administrative, since 2013. She has been afforded many opportunities to speak at conferences and other engagements throughout the country. Deandra has worked with people with eating disorders, self-injurious behaviors, mood disorders, and other co-occurring issues in both residential and outpatient treatment settings. Additionally, she has worked with schools in program development and implementation that focuses on student leadership and bullying prevention and intervention. Deandra is passionate about her work, as well as, eating disorder awareness, advocacy, and treatment. 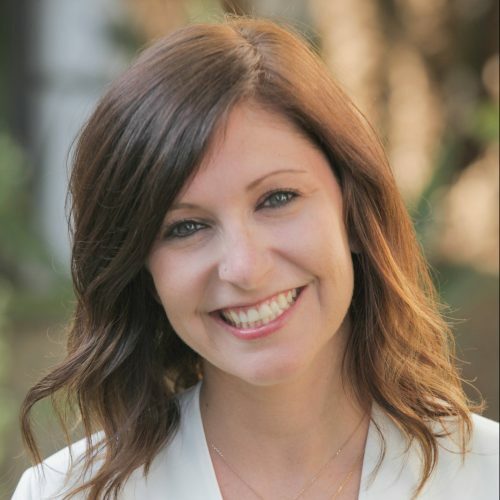 Andrea Ciarlelli is a Licensed Marriage and Family Therapist specializing in the treatment of eating disorders for adolescents and their families. She earned her Bachelor’s degree in Clinical Psychology from Southern Connecticut State University and later earned her Master’s degree in Marriage and Family Therapy from the same institution. 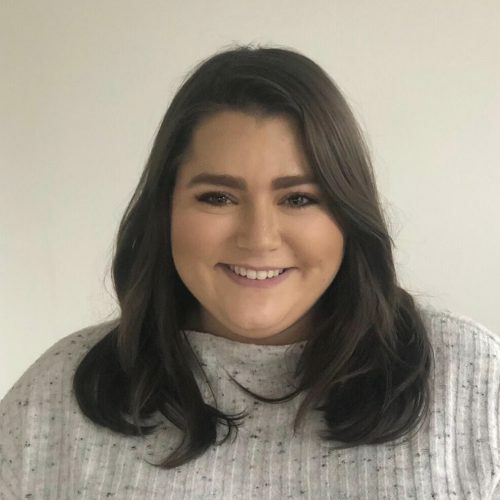 Ms. Ciarlelli has worked with adolescents and adults in various levels of care including Residential Treatment Centers, Therapeutic Group Homes, Intensive Outpatient Programs, Crisis Stabilization Programs and Outpatient Mental Health Clinics. Ms. Ciarlelli has extensive experience treating adolescents with complex psychiatric issues including: eating disorders, psychotic disorders, mood dysregulation, self-injurious behaviors and trauma. She approaches therapy utilizing a structural family therapy framework and believes that the support and inclusion of families in treatment is critical to the healing process. 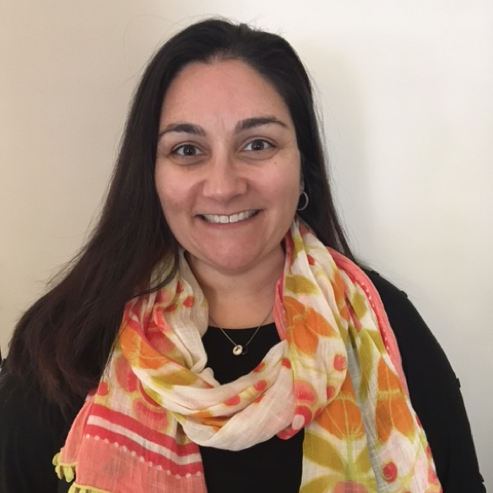 Ms. Ciarlelli is also an adjunct professor at Southern Connecticut State University in the Psychology Department, where she teaches Infant and Child Development, Adolescent Psychology and Abnormal Psychology as needed. Jamie Atkins RD, CEDRD, is the Director of Dietary Services for the Adult RTC at Center for Discovery. She has a passion for helping people meet their nutritional needs without losing sight of the social and emotional value of food. With a non-judgmental approach, Jamie helps people create a healthy relationship among food, mind, & body. She believes in helping her clients to find their own path, thus allowing them to take ownership of their recovery, and at times does so utilizing a DBT informed approach she developed for Dietitians. She has worked in the field for over a decade, and has experience working in all levels of care; hospitalization, residential treatment, partial hospitalization, intensive outpatient, and outpatient. Jamie is a Licensed Body Positive Facilitator and is an advocate for putting an end to weight stigma while spreading the message of size acceptance through speaking publicly on the topic across the country. She has also spoken on various other topics related to eating disorders at the national and international level. She is active in the community, both by raising eating disorder and weight stigma awareness and being on the board of the Los Angeles Chapter of the International Association of Eating Disorder Professionals (iaedp) serving as the Social Media Chair, and Association of Size Diversity and Health serving as a Member At Large. Jamie believes the most important step in helping a client on the path to recovery is meeting them where they are, and helping them to build a recovery they can see for themselves, bringing together mind, body, and soul. 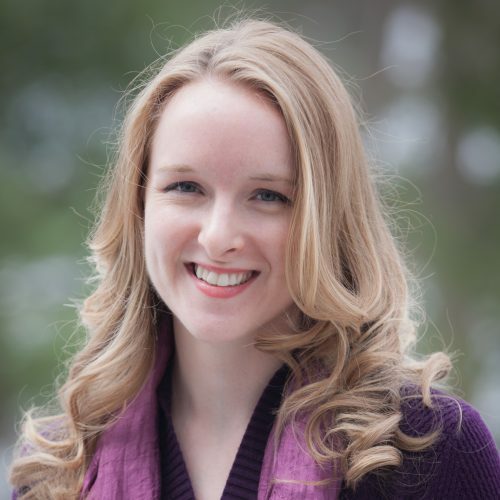 Elizabeth Damon is a registered dance/movement therapist and licensed professional counselor with over ten years of experience in the mental health field. She believes in providing empirically validated treatment in a safe and supportive environment and is passionate about treating women with eating disorders. Her treatment approach is to provide room for growth and self reflection as well as laughter and joy. She hopes that when her clients leave treatment they feel whole again, and are able to experience themselves, as well as life, in a more rich and complete way. internship program at Yale-New Haven Hospital in New Haven, Connecticut. During more than 1400 hours of supervised practice, Jessica provided intensive nutrition therapy to numerous patient populations with various disease states. Jessica has nearly 5 years of experience working with both adolescents and young adults at Center for Discovery Eating Disorder Programs. She is currently working towards her specialty certification as a Certified Eating Disorders Registered Dietitian. Jessica has a strong passion for helping others and is excited to support, educate, challenge, and motivate her new clients throughout their recovery process. 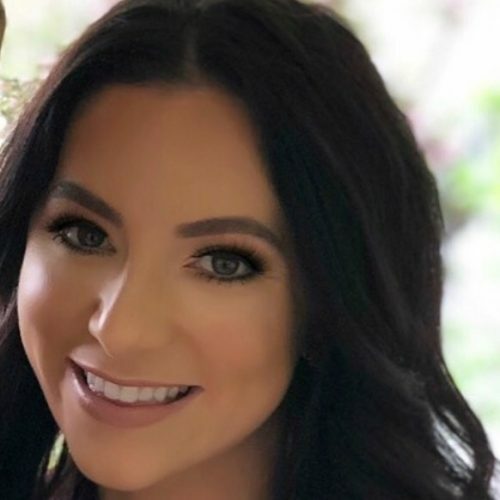 Danielle Worst earned her Bachelor’s degree in Psychology and Communications Studies from Baldwin Wallace University, and then continued on to earn her Master’s degree in Performance Psychology from the Graduate School of Professional Psychology at the University of Denver. Danielle began working with clients with eating disorders while in graduate school and continued working with this population after earning her graduate degree. Danielle is a Licensed Body Positive Facilitator and believes in helping people of all ages, genders, and sizes to learn to love and accept their body. 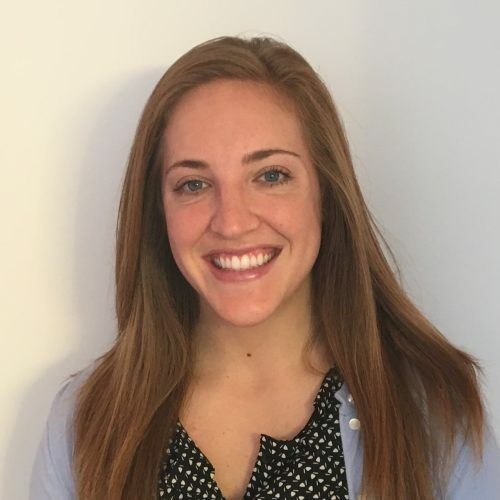 Danielle believes in creating a safe and encouraging therapeutic environment in which she can challenge the eating disorder, and also support her clients while at their most vulnerable. Lauren is a Connecticut native who received her Bachelor of Arts from Ithaca College. 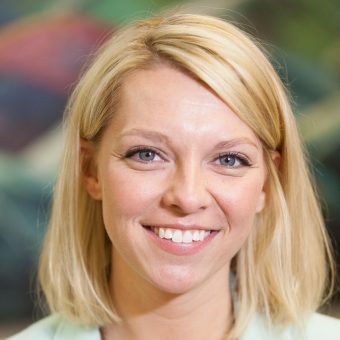 Lauren’s career in the Mental Health Counseling field began at Center for Discovery, where she worked as a counselor and on-call Facility Manager for the Southport Adolescent facility. She has seen stepped into the role as Facility Manager of the Wellington Young Adult facility. Lauren has a passion for introducing young women to the journey of recovery and providing them with the opportunity to change the course of their lives. Amanda Capela holds a Bachelor’s degree in Psychology from Fairfield University and earned her Master’s degree in Marriage and Family Therapy from the same institution. 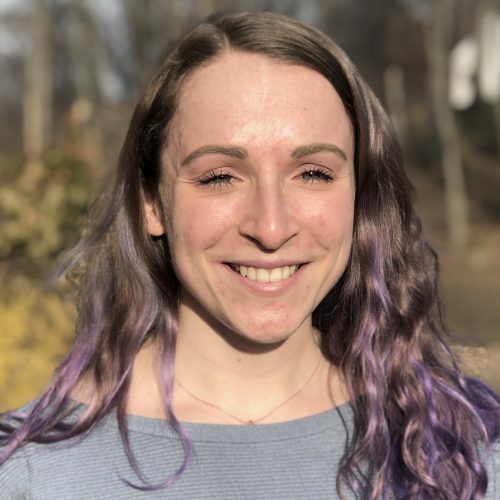 Within the Center for Discovery Eating Disorder Program, Amanda has experience working as a Counselor III and has recently entered the role of therapist. Amanda is passionate about working with families and practices from a systemic lens to create a safe space for all members to be open and honest in a therapeutic environment. Her style focuses on using theory in therapy that increases self-esteem, decreases anxiety, and shows how important one’s overall self-worth can be. Amanda believes in promoting growth and healing in the individual, as well as the family, and views family therapy as a key part on the journey to recovery.